"Follow your feelings, use the Force"
Hello Chicklets! 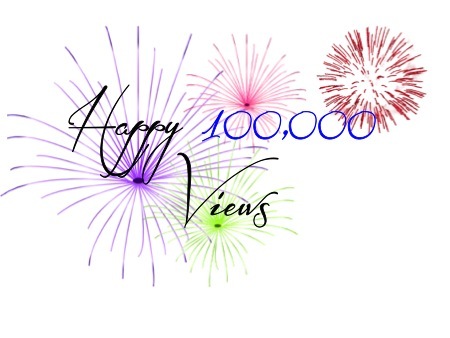 Today, L and L hit over 100,000 views and she has only been around 10 months! I am so excited. There will be some revamping of the blog and the L and L brand in the next couple of months, for which I cannot divulge the details but be ready because we are about to get bigger and better. I want to thank you all who follow me and leave periodic comments on the blog. I am hoping that soon, the site will be more interactive for you. I will be also chronicling my weight-loss on the blog. I have recently gain about 15 lbs due to poor eating choices and laziness. So I am on a mission to get back to my fabulous size 8 and I am planning to have you all tag along. I am looking to lose the bulk of the weight before my 36th birthday and L and L's 1st anniversary in April. So until next blog, have a lattelicious day! 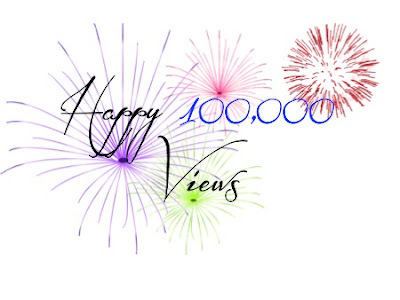 3 comments on "100,000 Views"
Congrats to you and keep up the great work.